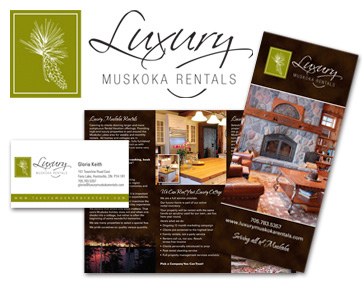 It’s important that the quality and presence of your marketing materials reflect the exceptional standards of your brand. 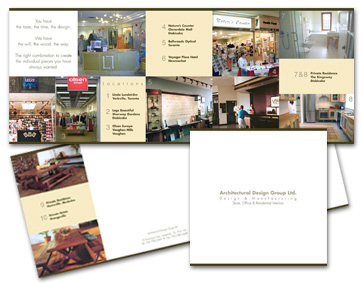 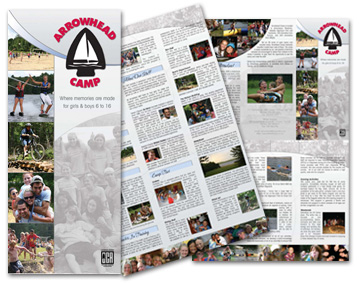 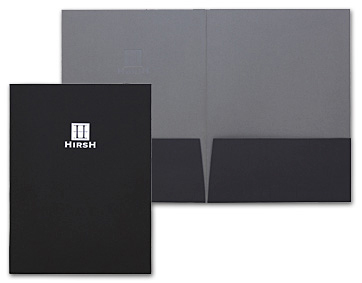 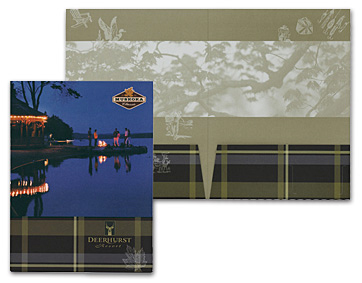 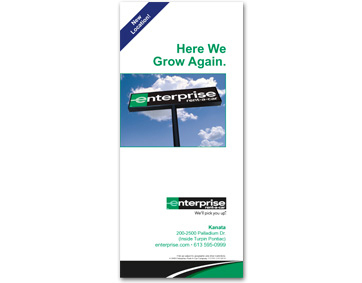 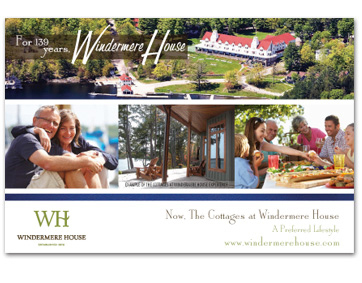 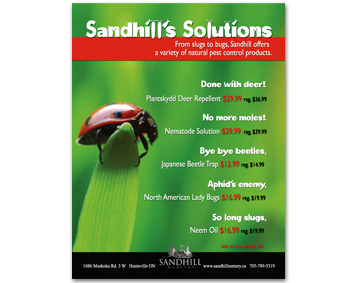 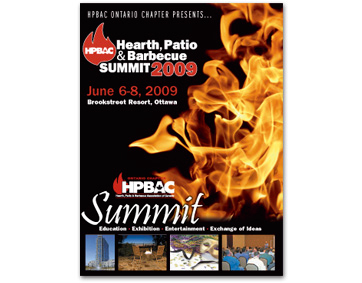 Promote your business and attract the customers you want with professionally developed sales folders, brochures, rack cards, postcards, flyers, inserts and more. 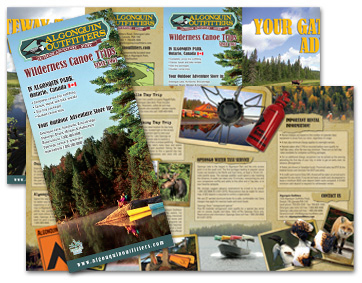 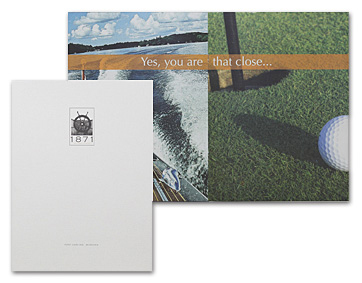 Our print and design experts can help you select the style and format that suit your needs.